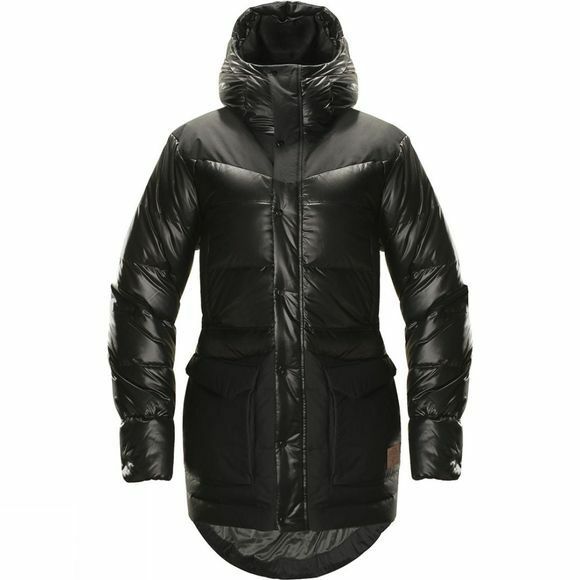 Once you put this jacket on, you're fully prepared for the coldest conditions. 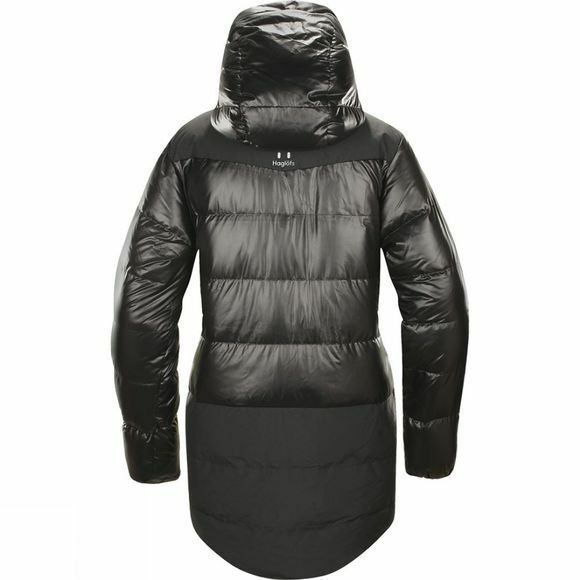 This garment is hard-wearing and eminently warming, thanks to the Pertex® Quantum fabric–lightweight and robust–that we used in its construction. It has the functionality, design, and attention to detail that every winter adventurer requires. Lets you glide through the chill. Insulation: 700 CUIN fillpower premium quality 85% down/15% feather, treated with fluorocarbon free DWR to keep long lasting performance even in humid conditions and to speed up drying time. Traceable and bluesign® approved. Certified to the Responsible Down Standard (RDS) under licensee number 846100.